The Copa America is the leading men’s international soccer tournament in America. It is the oldest tournament between nationals soccer teams. This tournament was born in July 1916, in Argentina, while it was celebrating the centenary of the independence. At that time there were four selections, the founders of the CONMEBOL (Argentina, Brazil, Chile and Uruguay). In 1921, Paraguay joined the championship at which Argentina would reach its first title would join. In subsequent years, Uruguay would dominator of the event taking advantage of the equipment that would enshrine as Olympic champions, who at that time was the biggest football tournament in the world. After Argentina would win Brazil already looming as an international footballing power. The tournament is played today by 12 teams and has been won by 8 countries being Uruguay, Argentina and Brazil respectively the countries that have won. Chile is the last champion who won at home last year. 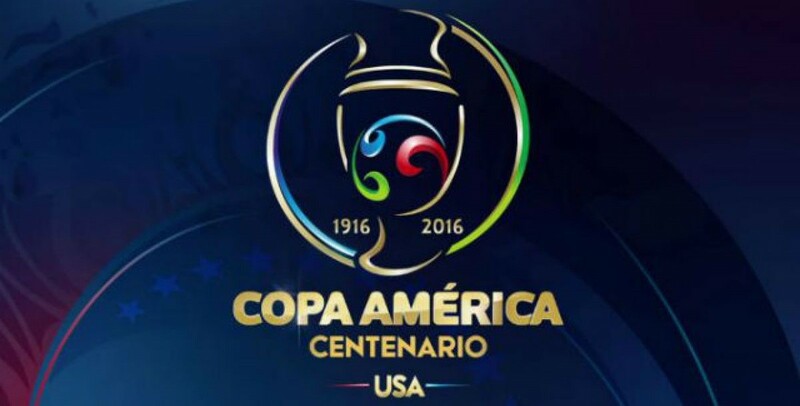 From 3 to 26 June 2016 will be played in the United States The Copa América Centenario. 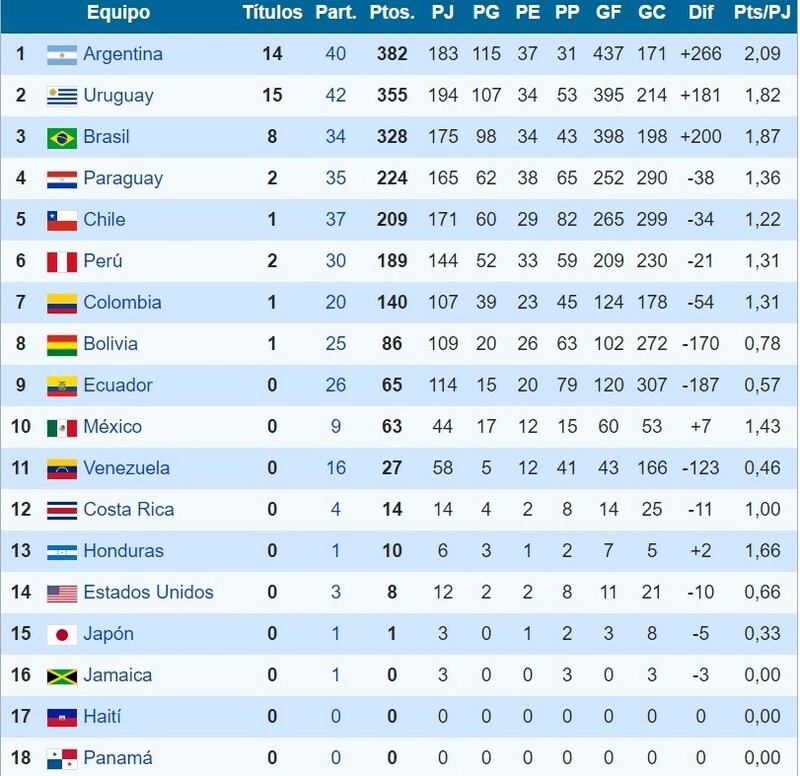 16 teams will participate and Conmebol Concacaf. There are several candidates, the fact is that Planet Football is paralyzed and more than 500 million people will be watching the world’s oldest tournament.